Updated at 8:55am HST Thursday | Serving 309 events for 986 artists at 223 venues, 9587783 views. Weekly schedule of Tuesday - Saturday. Solo Piano and Vocals. 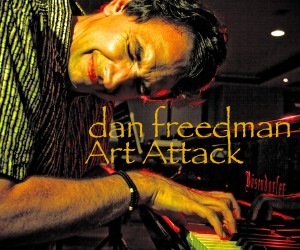 Jazz Standards, Rhythm & Blues, Adult Contemporary, Pop. Dress: Aloha Casual, shirt / long pants for men. Dancing. Solo Piano and vocals. 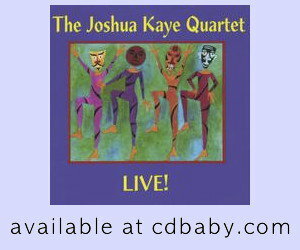 Jazz Standards, Rhythm & Blues, Adult Contemporary, Pop. Dress: Aloha casual, shirt/long pants for men. Dancing. List it yourself - it's quick, easy, and free! HJS lists event information for all live jazz events in Honolulu. The only events that aren't here are those where the artists or promoters haven't yet entered their event information. Event information on HJS is maintained by the artists and promoters themselves. The creator of Honolulu Jazz Scene dot com maintains the platform, but not the listings. All listings on the site are 100% free. If your event isn't here yet, please enter it so that more jazz fans can benefit from your performance. The site gets more than 1000 hits per day, or about 1 page view every 70 seconds. 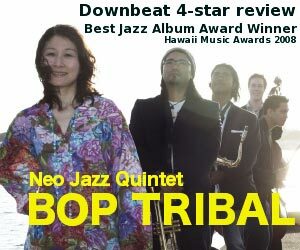 Thanks very much for supporting live jazz in Honolulu.